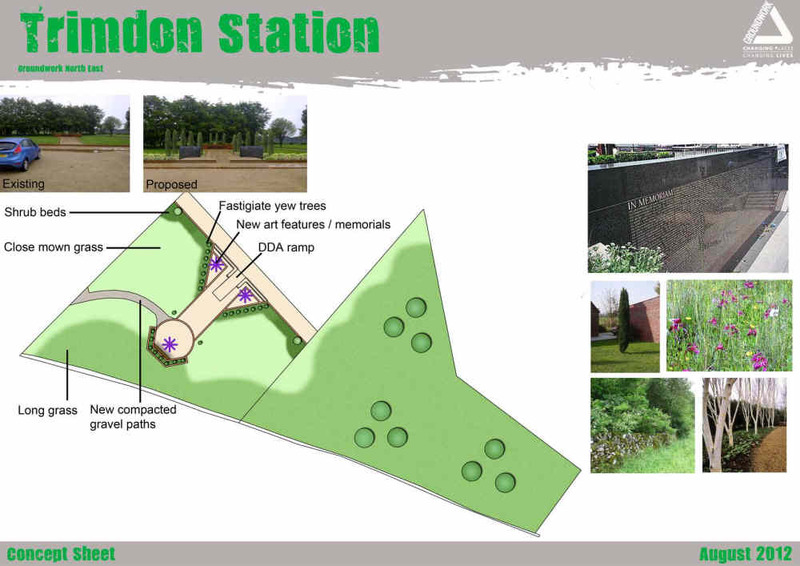 To create a valuable space that the community can enjoy while providing a permanent memorial space to commemorate the villages’ rich mining heritage as well as remembering those who have fallen in service to their country. An extensive village appraisal was completed in 2011 which highlighted the communities’ needs and aspirations for the village. Trimdon Foundry Parish Council and Groundwork North East are now working to deliver projects that meet these needs in partnership with the local residents. 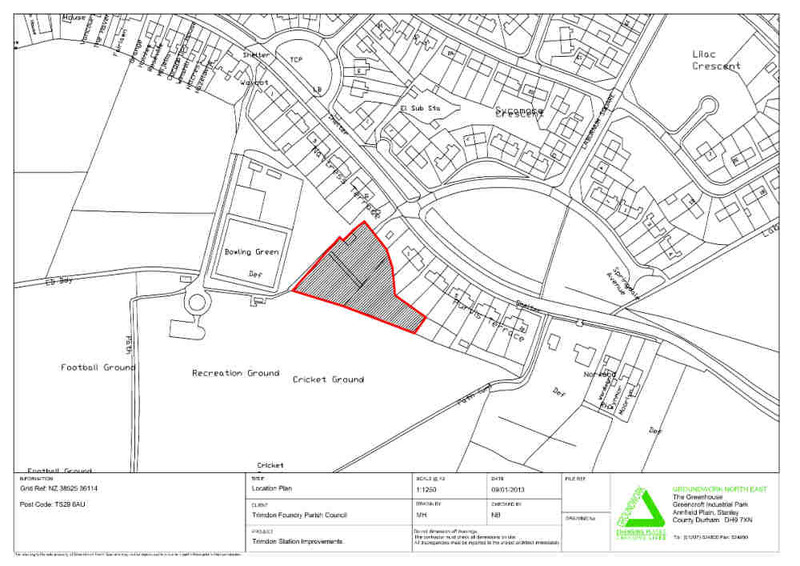 The site identified for this project is part of the villages’ main recreation area which is currently underutilised. The village lost its permanent war memorial when the village church closed and while the plaques were retained detailing the names of the fallen the place to remember was lost and the local community have regularly highlighted this as an issue to the Parish Council as well as the lack of memorial to the mining heritage. This project would incorporate both of these elements within it to fit this identified need.